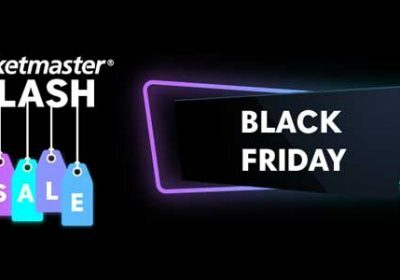 Black Friday is here, so whether you’re ready to treat yourself or get a head-start on your Christmas shopping we want to give you a peek at some of the top offers we have up for grabs today! From some of the most talked about productions in theatre to the best sporting action around, from rib-tickling comedy to family fun and great gigs and tours, there really is something for everyone! But here’s our top tip for you: act quickly – once they’re gone, they’re gone!